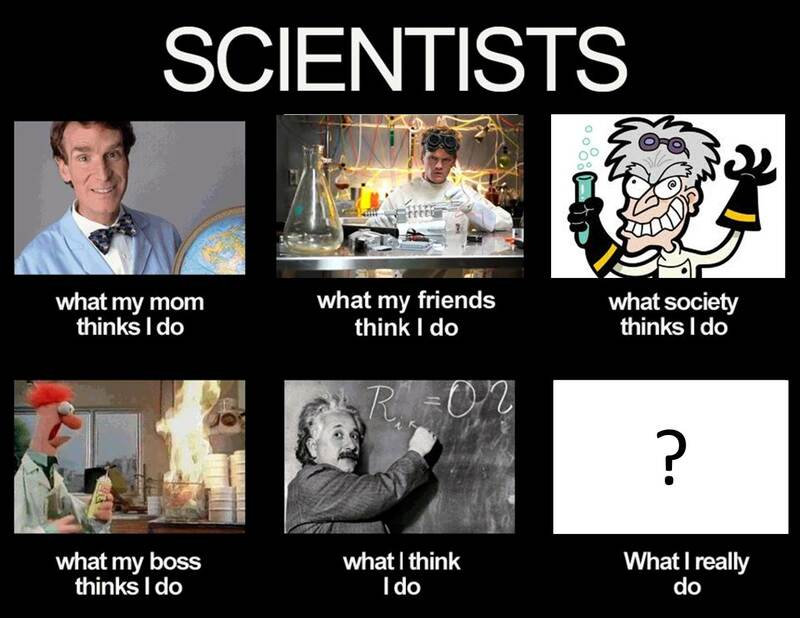 What exactly does a scientist do all day anyway??? So we have Bill Nye, Dr. Horrible, Crazy mad scientist cartoon person, Beaker, Einstein, and the question of the day. Most of this is meant to be humorous, however, sometimes that top right panel does creep into the public sentiment. Now later I will get in to who we are, why we do what we do, how we do what we do, and where (which places/settings) we do it, but for now, lets focus on the what. Pneumonia –> Streptococcus pneumoniae (a bacteria that can cause pneumonia) –> bacterial survival (inside and outside the host) –> nutrients (because bacteria have to eat) –> metal (metals can be nutrients, check the back of your vitamins) –> metal regulation (must maintain the proper amount of metal inside) –> metal export (get the excess and bad metals out) –> copper. How in the world did I get to copper?!?!?! Now I’m so deep into the narrow part of funnel that I’m almost stuck (I really need to lay off the cookies). With this example, don’t worry so much about the science topic itself, but know that each scientist has a funnel just like it. Actually, not just one. That is our process, it can get complex VERY quickly. One of the major problems is as scientist, we start explaining what we do from the bottom of the funnel. I work on copper export in Streptococcus pneumoniae. oookkkkkkk…um…why???? Whats the point???? 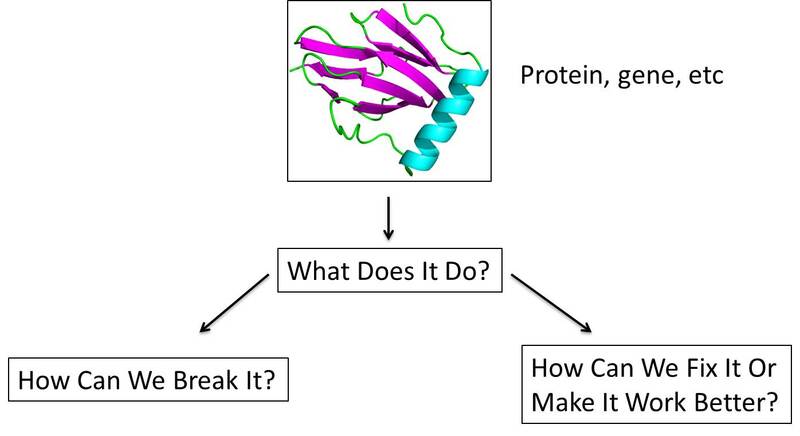 I work on Tyrosine-protein kinase zap-70. What in the world does that do? Because we start so low in the funnel to explain things we let down the public. We as scientist cannot in good faith expect you to meet us as where we are. Quite honestly, there are scientist in our own field that cannot meet us where we are in our respective funnels. Our focus sometimes gets so narrow that we lose perspective on the big picture during our explanation to loved ones, friends, and random strangers. Please understand that our not stating the big picture does not make what we are doing unimportant nor does it mean we don’t know what the end goal is of what we are doing. We just need to come further up in the funnel to tell you whats going on and we need to practice that skill, because it is a skill that is lacking in our scientific community. So, again I say, we want to figure out how something works, then break it or make it better. Now come on down the funnel with us, I guarantee you will learn something new.